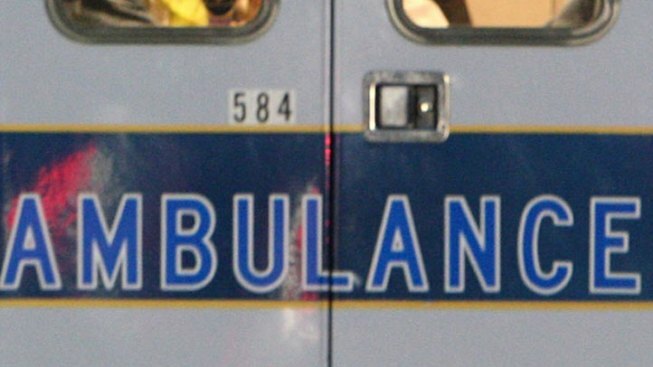 Police say a man in East Providence, Rhode Island, was seriously injured after a sport utility vehicle he was working on fell on top of him. It happened just after 8:15 p.m. Tuesday. Investigators say the vehicle fell on half of his body while he was working on it and trapped him underneath. Crews freed the man and took him to Rhode Island Hospital. It's not clear what his current condition is. Police say the incident appears to be an accident. Authorities are investigating.